As per recent Statista reports, it is depicted that the global chatbot market will be worth 1250 million US dollars worldwide by the year 2025. In the recruitment space, chatbots analyze candidates’ sentences or phrases to detect an underlying pattern and arrive at a decision or response. This is, in many ways similar to how recruiters evaluate multiple applicants, and select deserving candidates, even as they get closer to the final hiring stages. When all other industries are benefitting out of chatbots, the hiring industry is no different. There are numerous HR-related tasks which chatbots can manage perfectly while reducing the stress of your hiring staff. 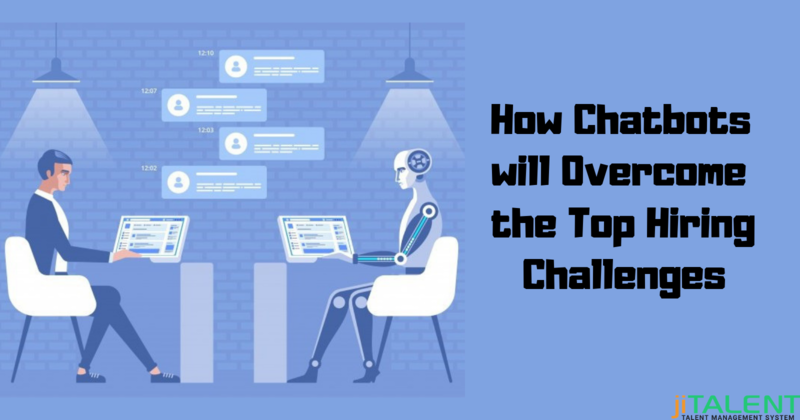 Apart from simplifying the hiring tasks, there are plenty of hiring challenges which chatbots can overcome. Want to know in depth? Keep reading this post and get an overview of how chatbots can make hiring better. 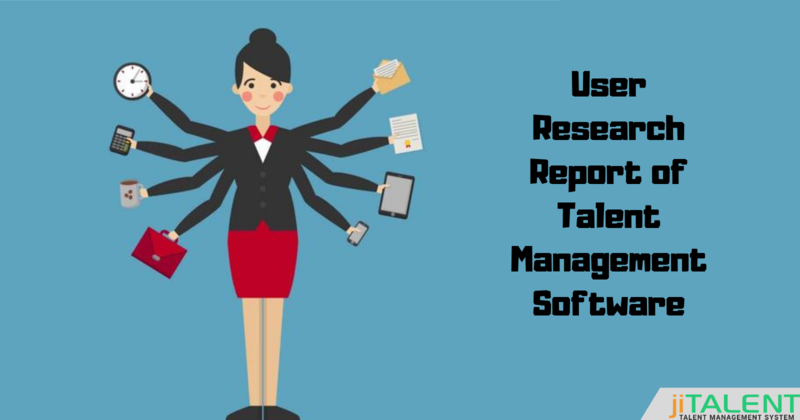 Every company has dozens of resumes which are collected through various platforms like your career page, emails, job portals, and other sources. And finding the qualified candidates out of the huge pile of resumes, it becomes a real pain on the HR's end. On average, out of 250 resumes, only 20 would be suitable, agree? But you have to go through each and every resume and then identify the most deserving one. Introducing chatbots offers you an option to screen candidates on various questions before collecting the resume. This lets you save your time and spend time over the deserving job seekers only. Sending an email to the candidates about the interview feedbacks is an outdated method to respond. Candidates give an interview and keep waiting for the response. And keeping the candidates just waiting is not the right way to deal. Busy schedules and work pressure doesn't allow the hiring team to respond immediately. Now what? Chatbots have the way out! Using chatbots gives you a chance to be available for candidates 24/7. Candidates can anytime drop their query and chatbots will give the appropriate answer for the same. 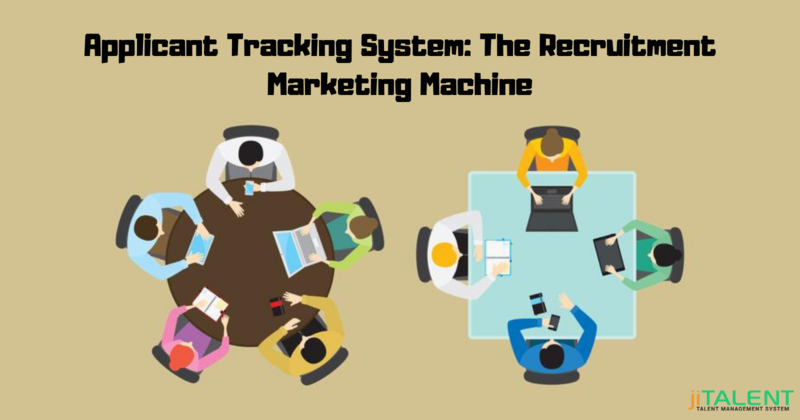 This reduces the HR burden and even uplifts the candidate experience. With the growing technology evolution, candidates are becoming more aware and they look up for the most reputed organizations for their career. And if your company doesn't have a good brand name in the market, you fail to grab the candidate's attention. How will chatbot help you? You can integrate chatbot on your website's 'Career Page' which will assist you in achieving a good brand name. Are you looking for recruiting chatbox Solution? Check out jiTalent, which enables the organization to create and train their own recruitment chatbox to handle employee queries and improve HR and operational efficiencies.